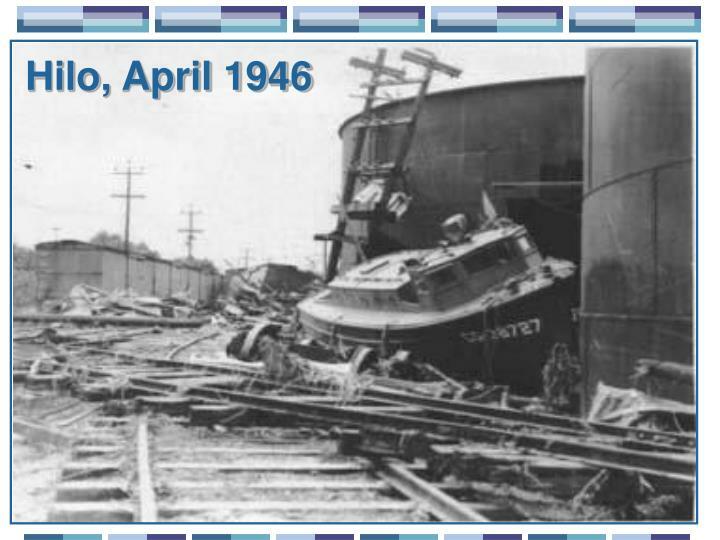 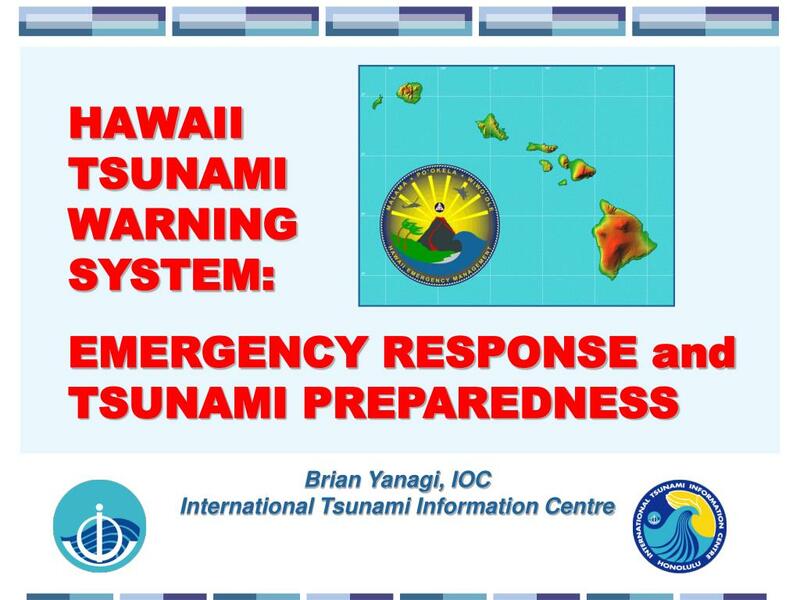 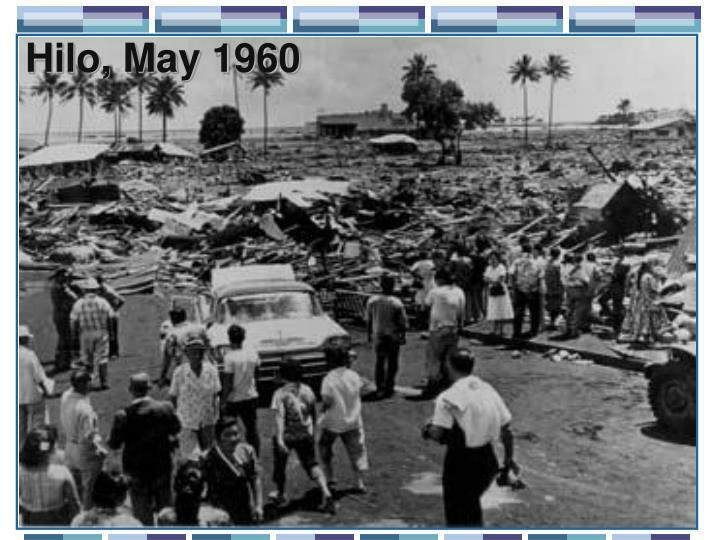 HAWAII TSUNAMI WARNING SYSTEM: EMERGENCY RESPONSE and TSUNAMI PREPAREDNESS Brian Yanagi, IOC International Tsunami Information Centre Major Natural Disaster Fatalities in Hawaii during the 20 th Century 13 Pacific-wide tsunamis hit the Hawaiian Islands. 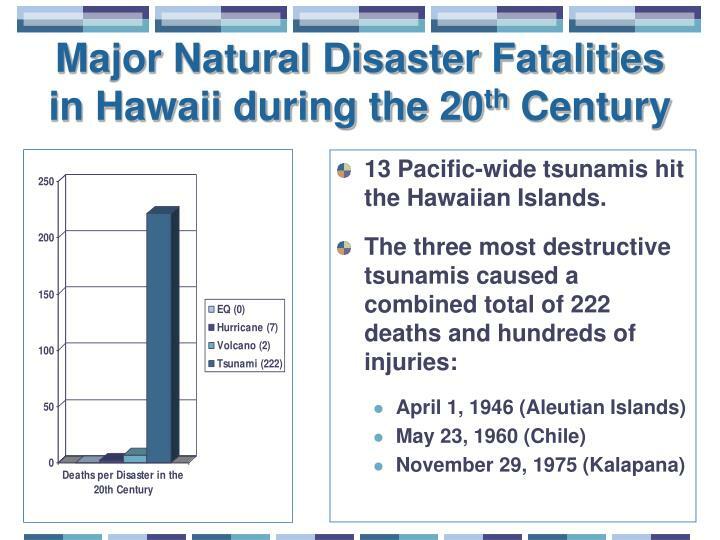 13 Pacific-wide tsunamis hit the Hawaiian Islands. 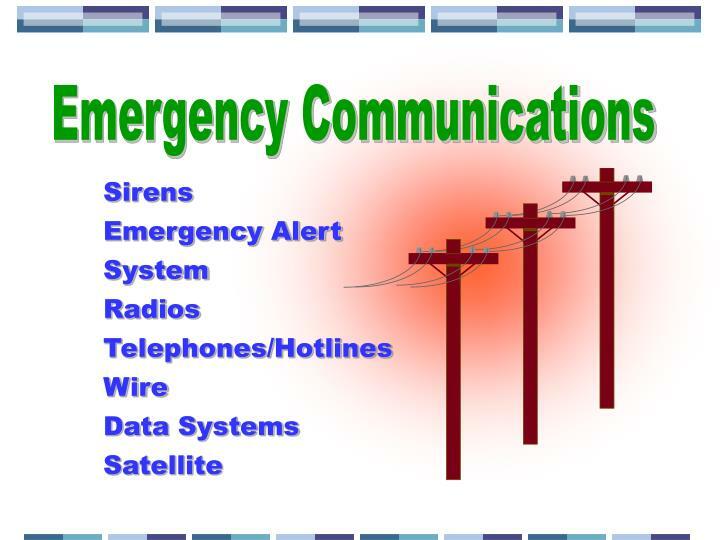 All sirens are radio controlled. 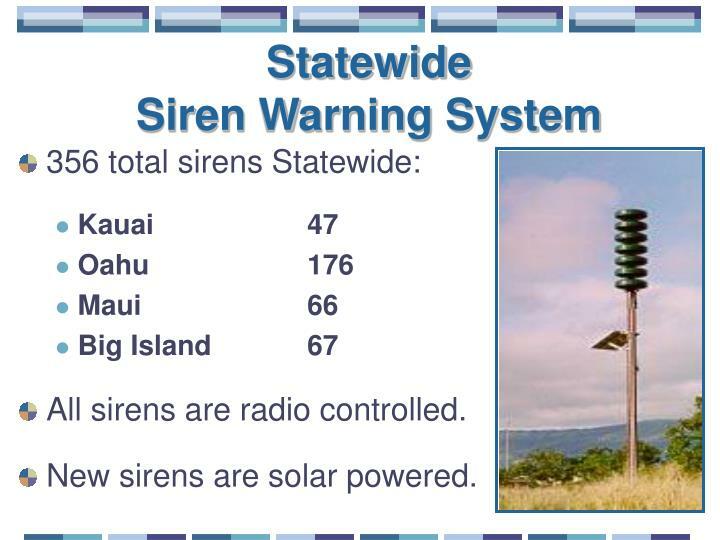 New sirens are solar powered. 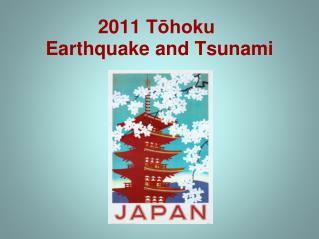 Strong local earthquakes may cause tsunamis. 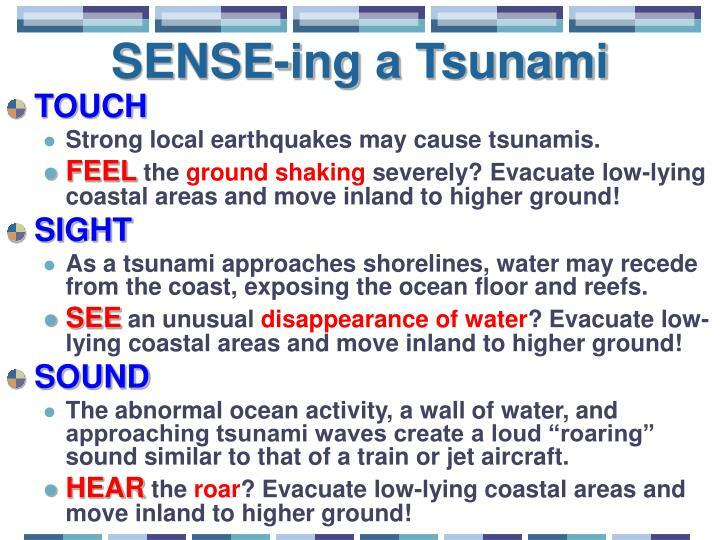 FEELthe ground shaking severely? 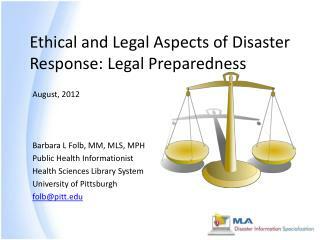 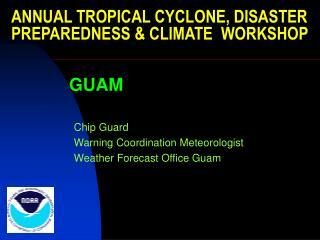 Evacuate low-lying coastal areas and move inland to higher ground! 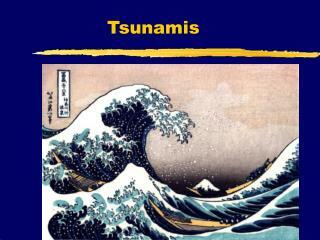 As a tsunami approaches shorelines, water may recede from the coast, exposing the ocean floor and reefs. 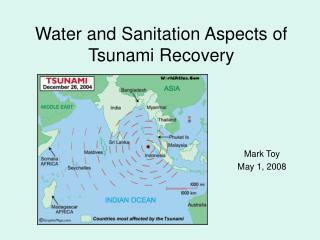 SEEan unusual disappearance of water? 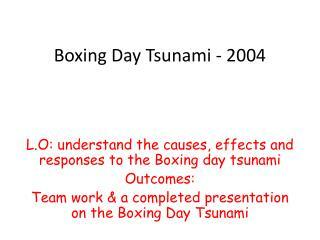 Evacuate low-lying coastal areas and move inland to higher ground! 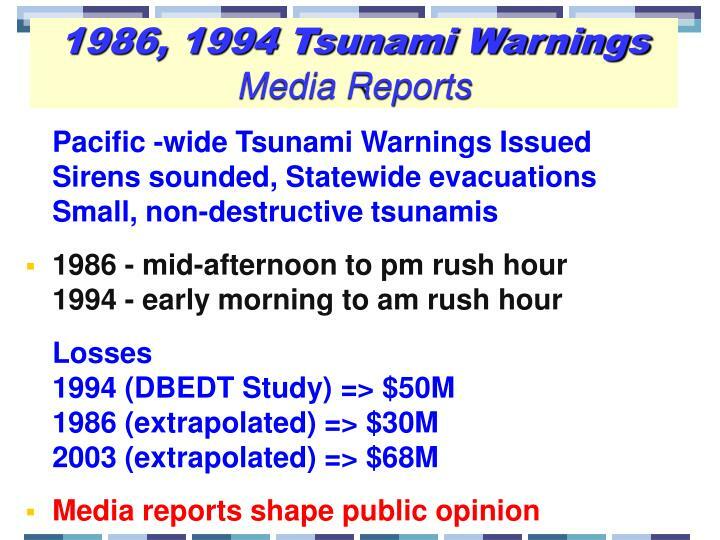 The abnormal ocean activity, a wall of water, and approaching tsunami waves create a loud “roaring” sound similar to that of a train or jet aircraft. 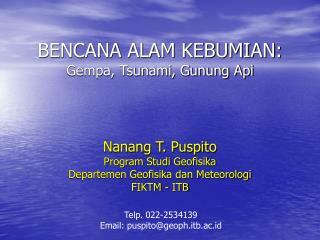 HEARthe roar? Evacuate low-lying coastal areas and move inland to higher ground! 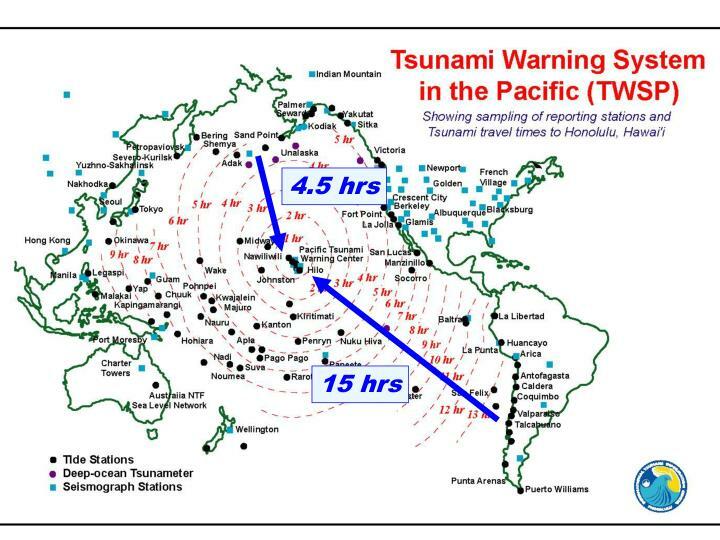 PTWC issues an urgent tsunami warning for local earthquakes magnitude 6.9 or greater. 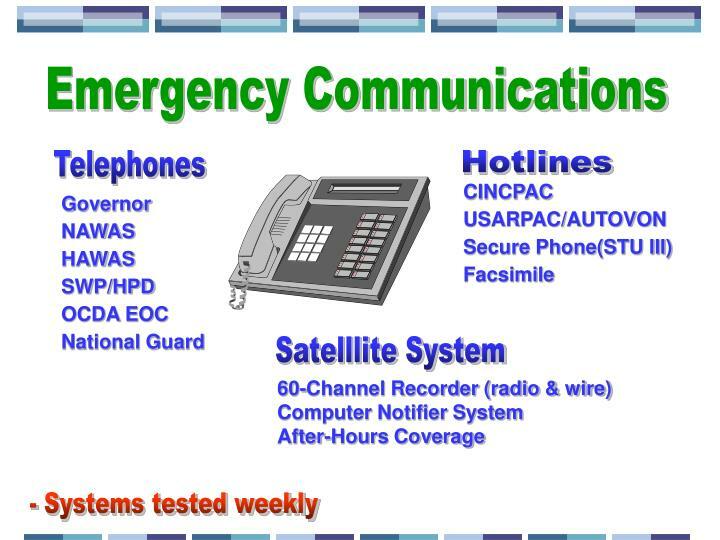 County Warning Points sound sirens in designated Counties (e.g. 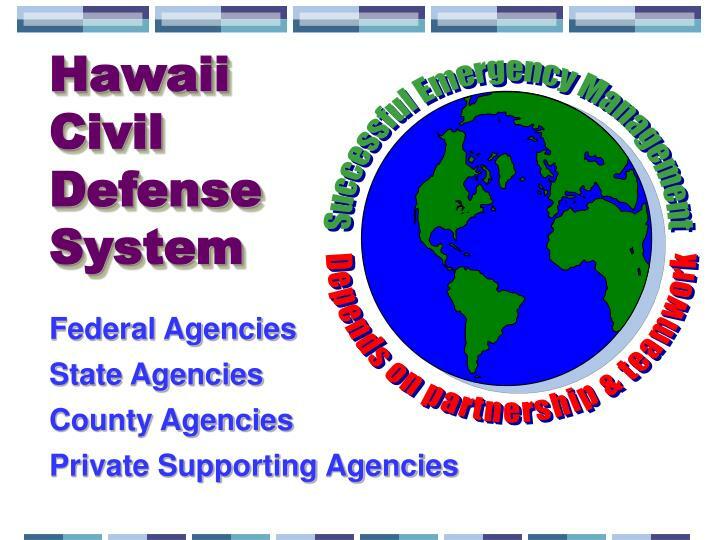 Hawaii and Maui Counties). 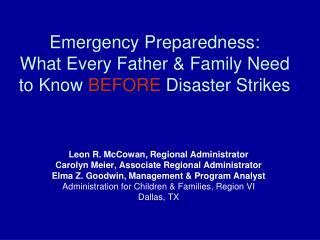 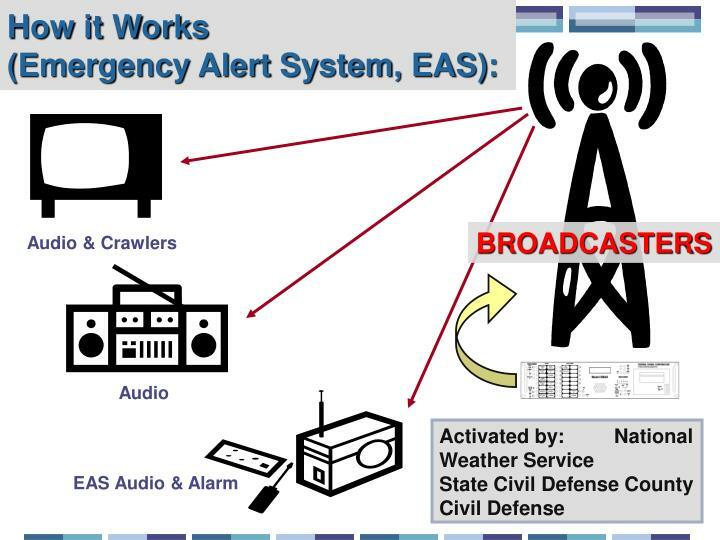 National Weather Service broadcasts warning and evacuation through the EAS. 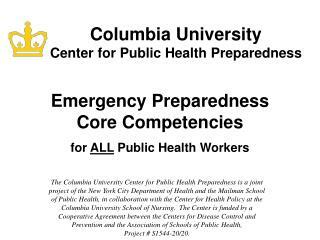 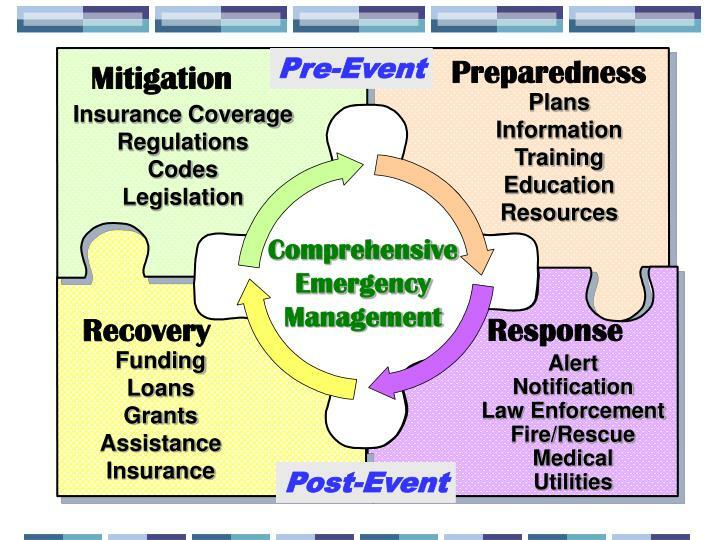 EOC activate and prepare for disaster response operations. 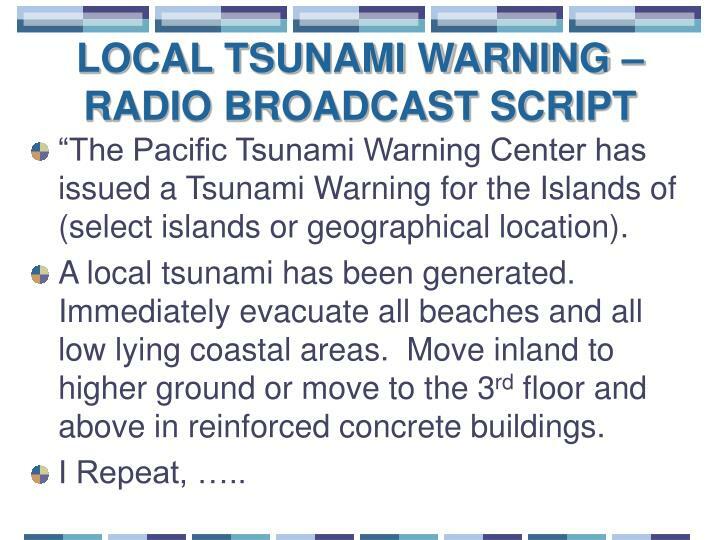 “The Pacific Tsunami Warning Center has issued a Tsunami Warning for the Islands of (select islands or geographical location). 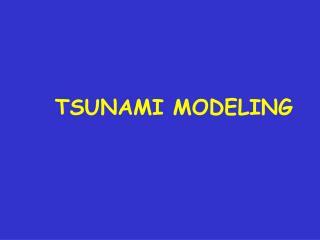 A local tsunami has been generated. 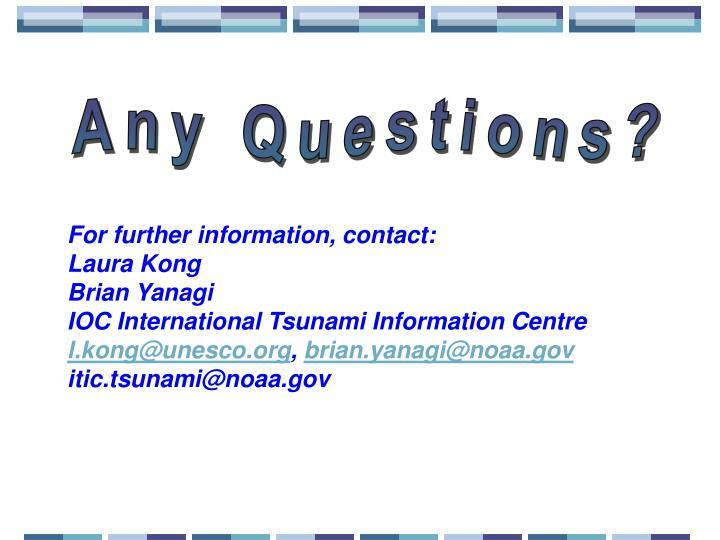 Immediately evacuate all beaches and all low lying coastal areas. 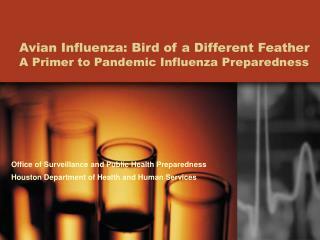 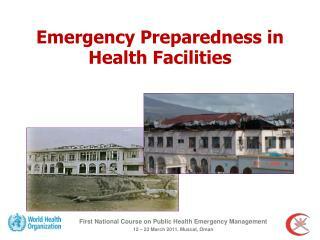 Move inland to higher ground or move to the 3rd floor and above in reinforced concrete buildings. 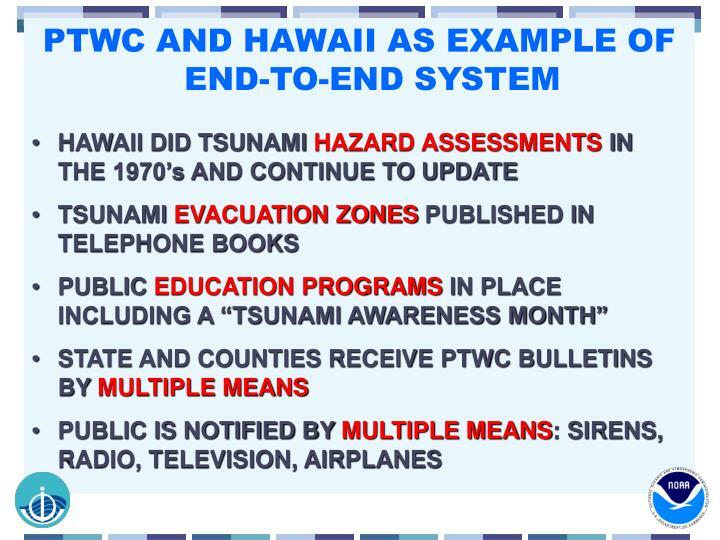 PTWC issues Tsunami Watch and Warning Bulletins to the State of Hawaii for distant earthquakes magnitude 7.9 or greater. 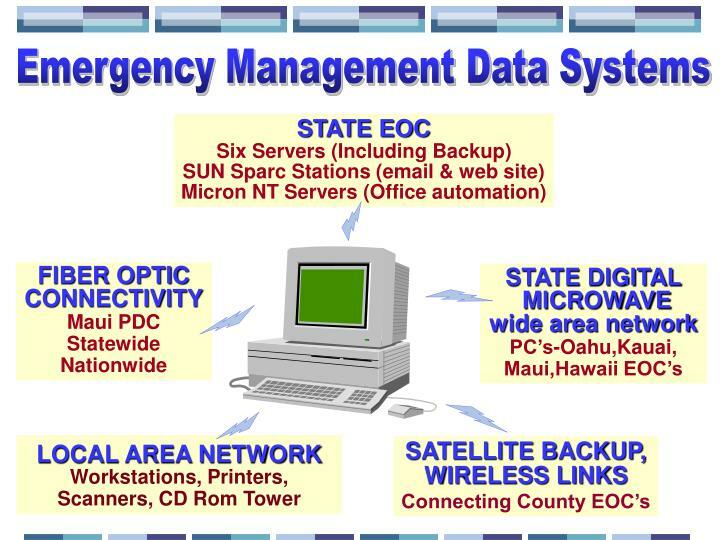 Emergency Operation Centers (EOC) activate and alert emergency response agencies. 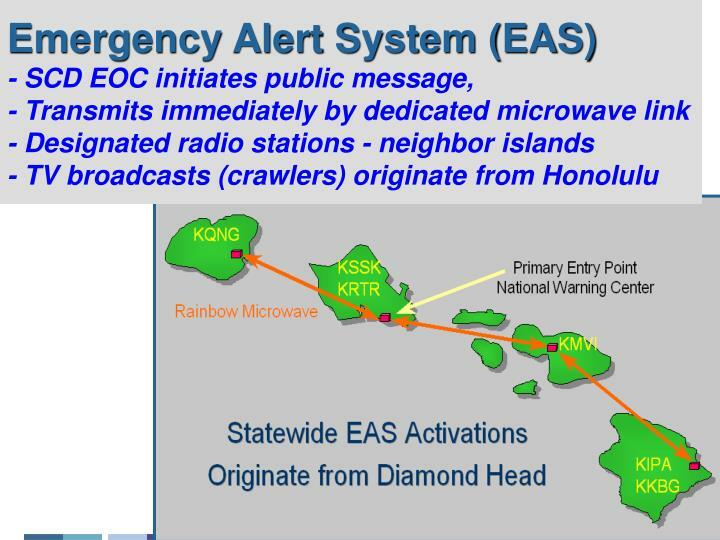 EOC coordinate siren sounding statewide at least 3 hours before 1st wave arrival in conjunction with radio and television Emergency Alert System (EAS) broadcasts. 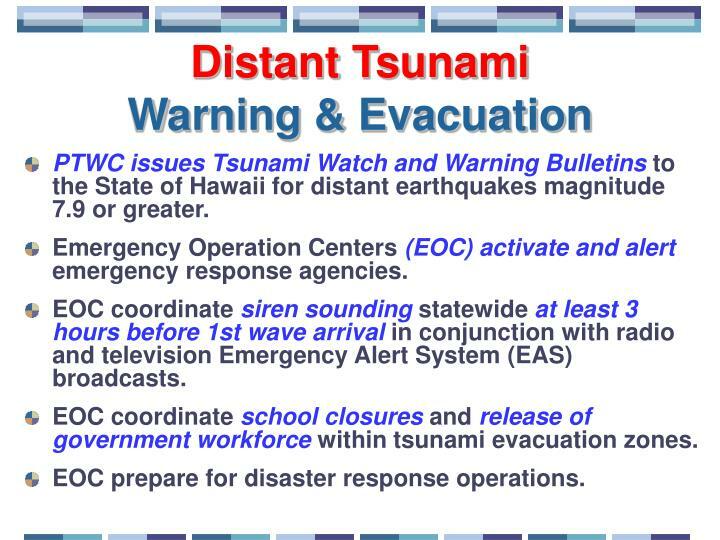 EOC coordinate school closures and release of government workforce within tsunami evacuation zones. 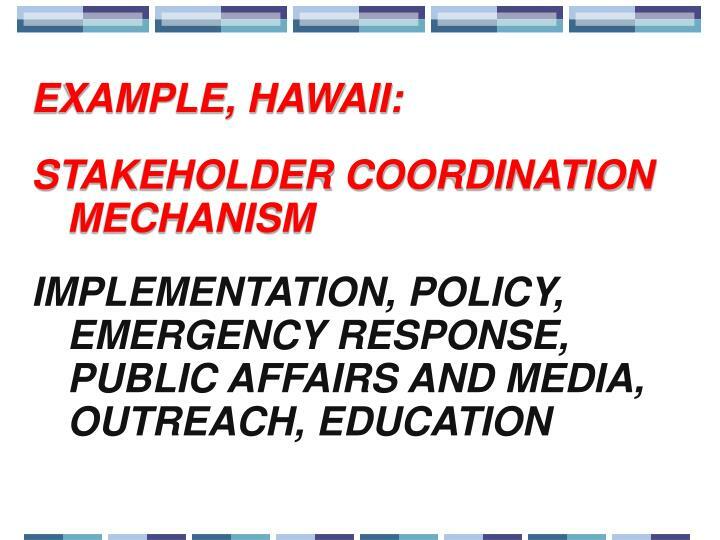 EOC prepare for disaster response operations. 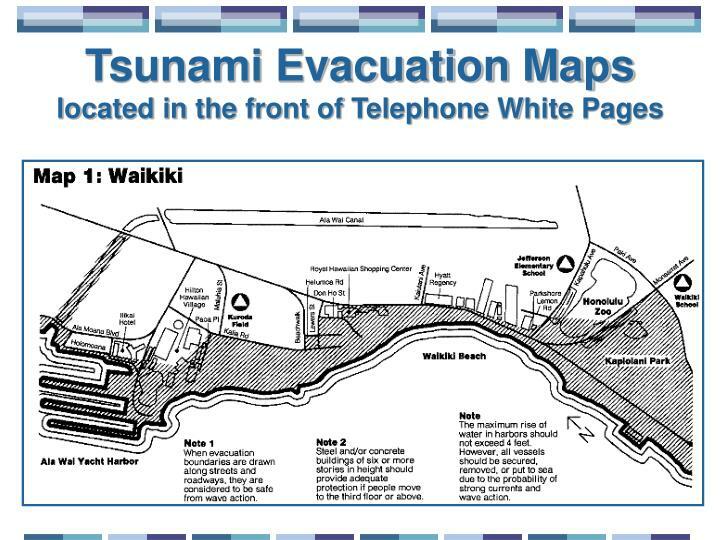 City buses along the shoreline will alter their routes and shuttle people to the nearest inland shelter. 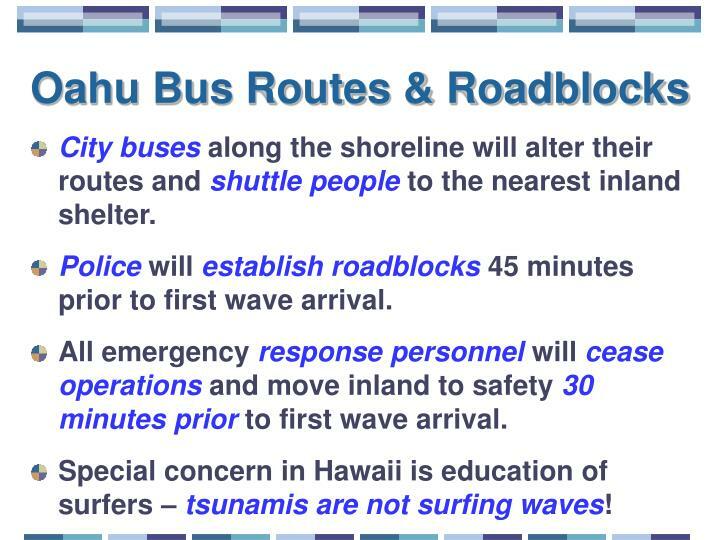 Policewillestablish roadblocks 45 minutes prior to first wave arrival. 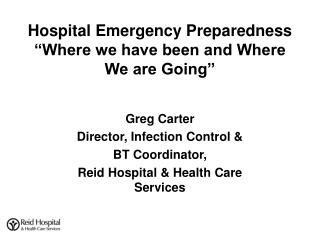 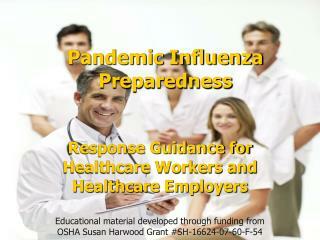 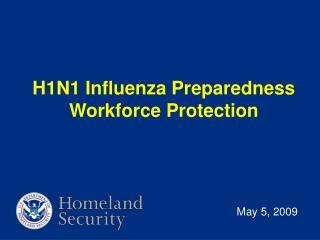 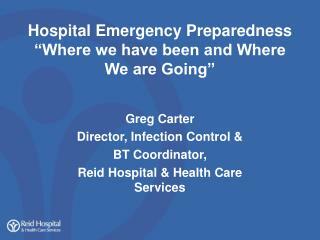 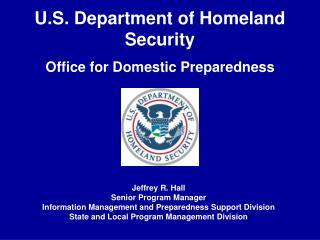 All emergencyresponse personnelwillcease operations and move inland to safety 30 minutes prior to first wave arrival. 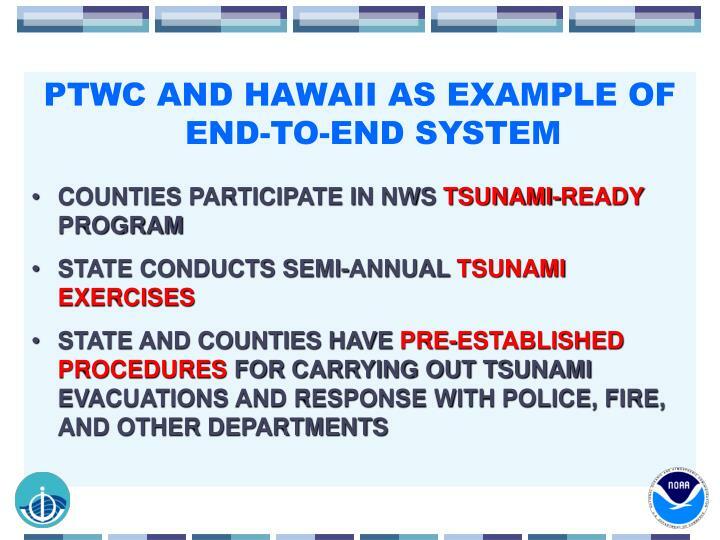 Special concern in Hawaii is education of surfers – tsunamis are not surfing waves! 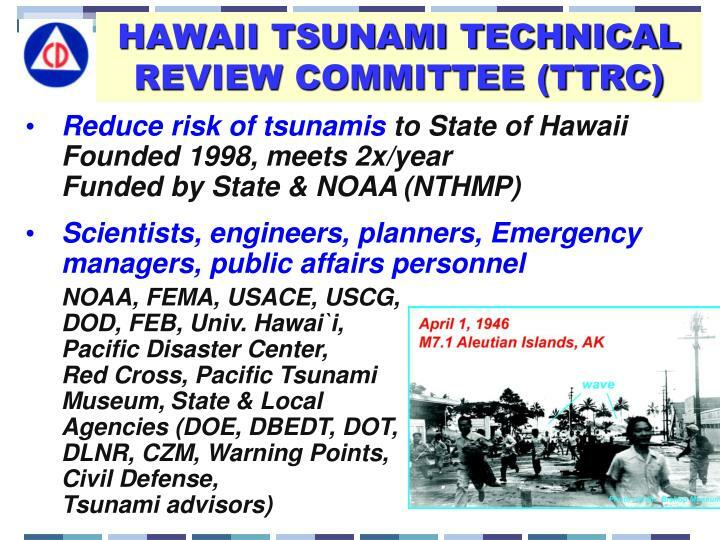 PTWC will cancel the tsunami warning when destructive waves have ceased. 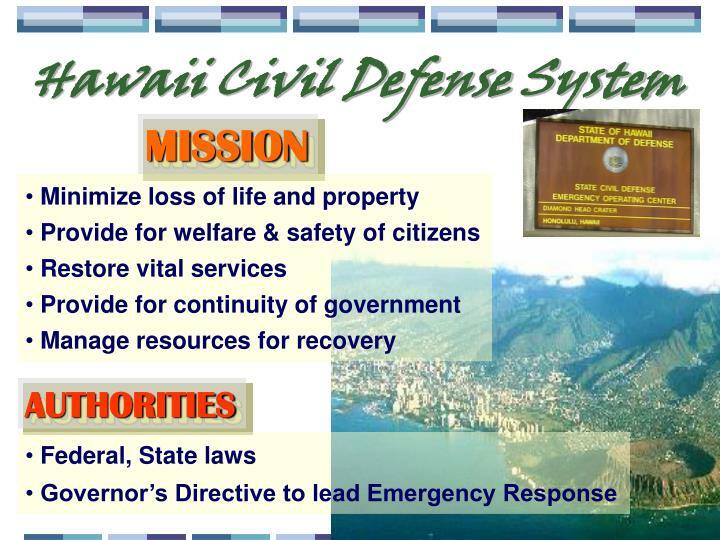 Search & Rescue operations commence. 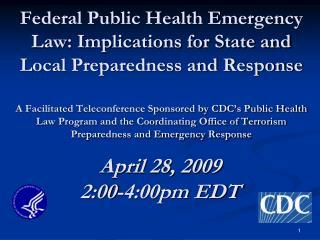 County Civil Defense agencies announce “All Clear” over radio and television. 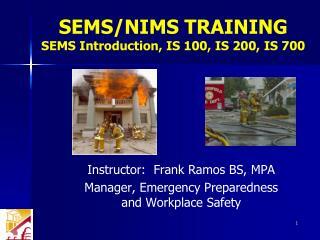 No sirens will sound. 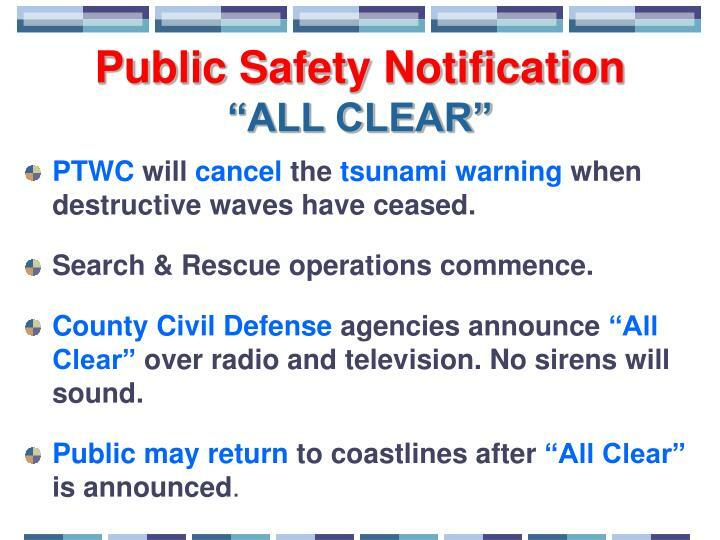 Public may return to coastlines after “All Clear” is announced. 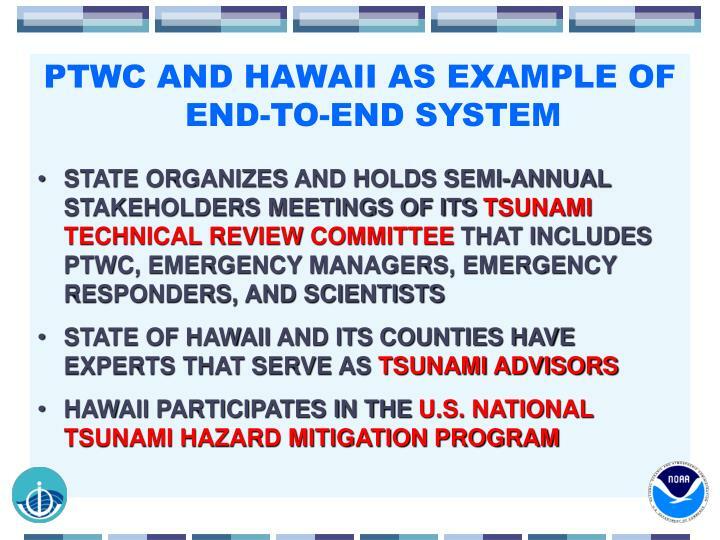 The statewide distant tsunami exercise will focus on Hawaii’s ability to respond to a distant tsunami from the Aleutian Islands in Alaska. 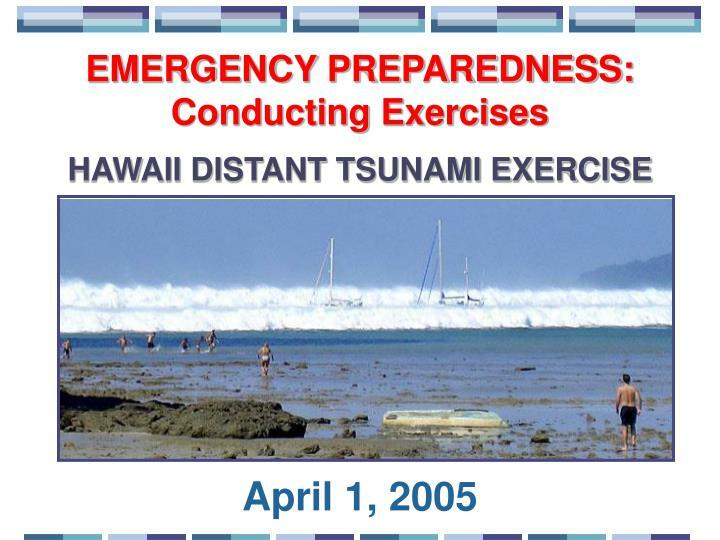 The exercise provides an opportunity for participants to review their distant tsunami response procedures and to promote emergency preparedness. 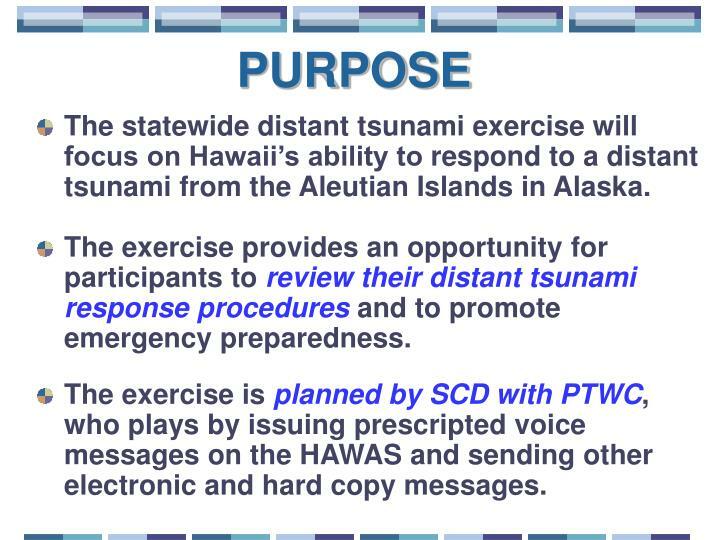 The exercise is planned by SCD with PTWC, who plays by issuing prescripted voice messages on the HAWAS and sending other electronic and hard copy messages. 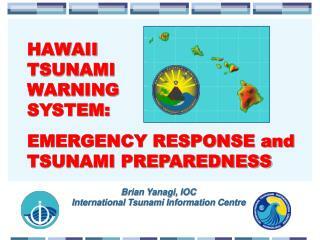 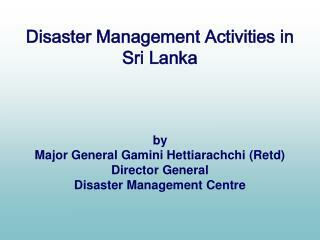 Warning and Communications Procedures for a distant generated tsunami. 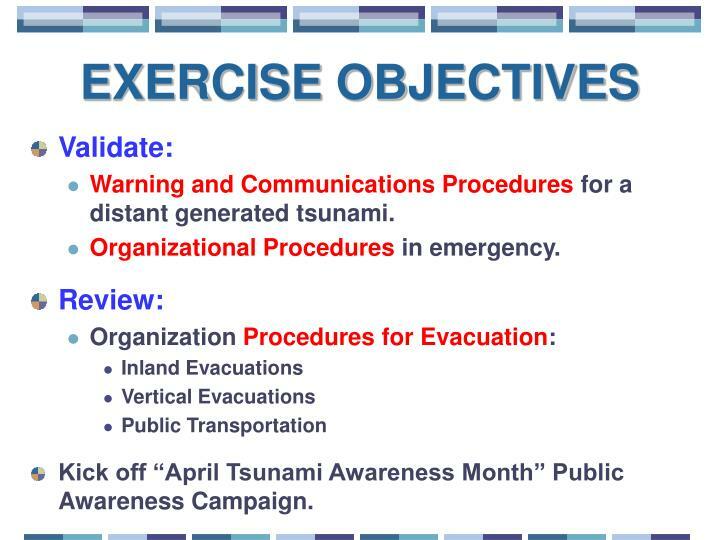 Kick off “April Tsunami Awareness Month” Public Awareness Campaign. 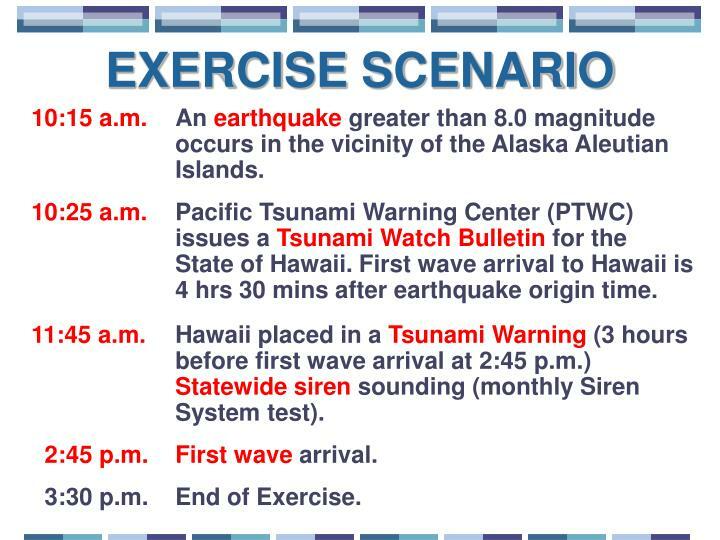 10:15 a.m. An earthquake greater than 8.0 magnitude occurs in the vicinity of the Alaska Aleutian Islands. 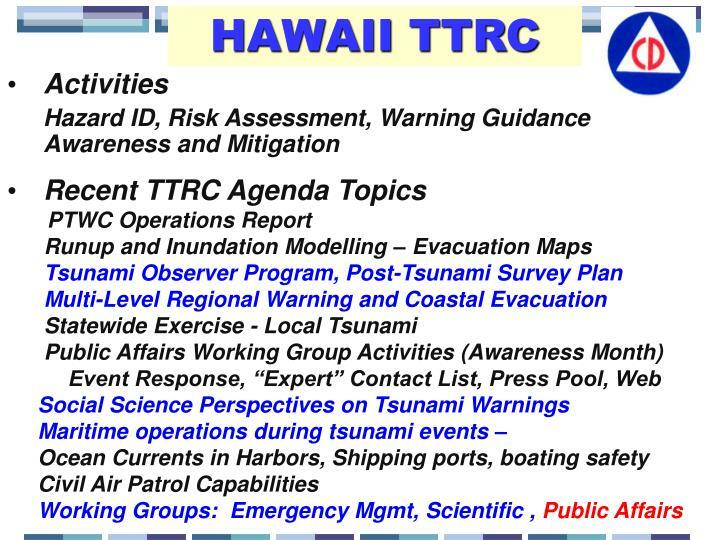 10:25 a.m. Pacific Tsunami Warning Center (PTWC) issues a Tsunami Watch Bulletin for the State of Hawaii. 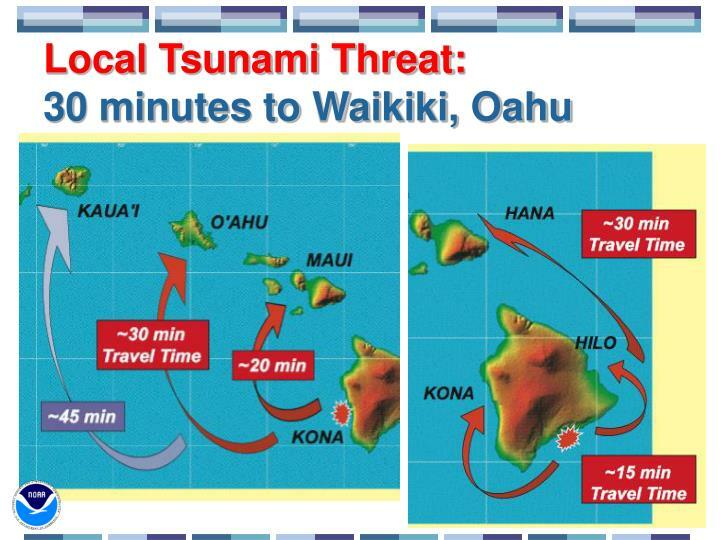 First wave arrival to Hawaii is 4 hrs 30 mins after earthquake origin time. 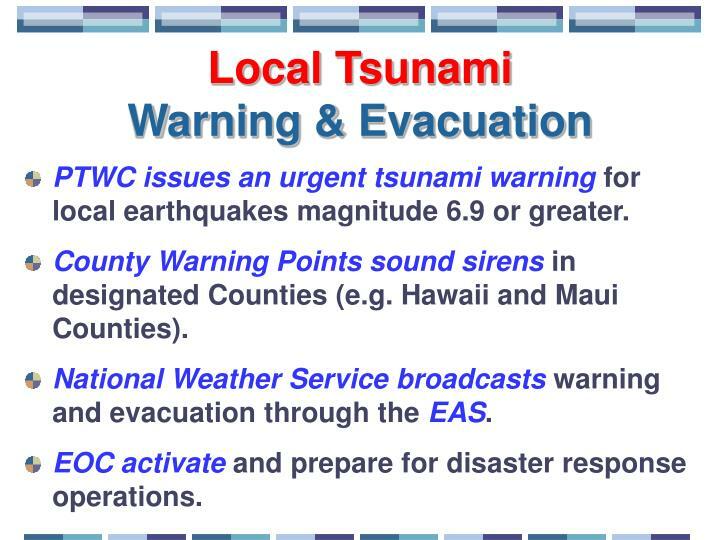 11:45 a.m. Hawaii placed in a Tsunami Warning (3 hours before first wave arrival at 2:45 p.m.) Statewide siren sounding (monthly Siren System test). 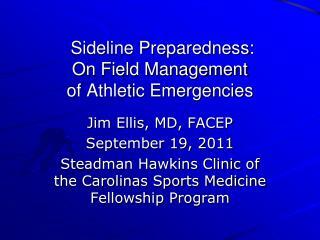 3:30 p.m. End of Exercise.